70% cotton/30% nylon low profile four panel cap, Treated with a DuPont® Teflon® water and stain repellent, UV sun protection UPF 45+, Adjustable flexible nylon webbing outside hook and loop closure, CoolPlus® terry cloth sweatband, Mesh on the two side panels, Shirt collar clip and cord in the rear, Sizes: OS. Treated with a DuPont® Teflon® water and stain repellent. UV sun protection UPF 45+. Adjustable flexible nylon webbing outside hook and loop closure. Mesh on the two side panels. Shirt collar clip and cord in the rear. 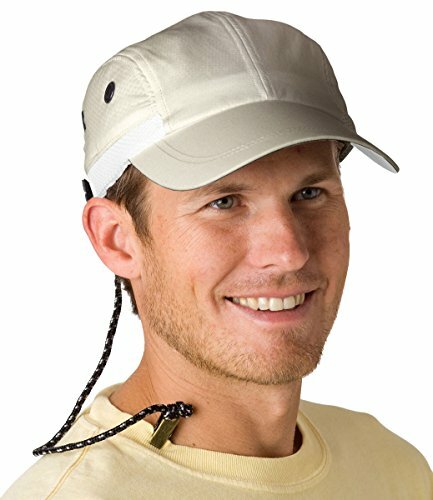 If you have any questions about this product by Adam's Headwear, contact us by completing and submitting the form below. If you are looking for a specif part number, please include it with your message.